Drum & Bass maestro Misanthrop has been busy in the past few years expanding his side proyect with Phace (Neosignal). But his hiatus has come to an end with the announcement of his new solo EP, Greed of Gain. Anyone who has heard anything from Misanthrop knows to expect top-tier Neuro-funk, and that’s exactly what we get. The EP composed of 4 tracks can be expected to be released November 25 on the Neosignal Store and Beatport and on December 9th on all digital stores with a limited release of 500 vinyl copies. Have a taste of the previews from Neosignal’s Soundcloud below. Joel Zimmerman delights us with another production through his Soundcloud page, delivering a soothing progressive track that takes us back to those days where electronic music wasn’t about dropping huge beats and making the gnarliest bass you could. 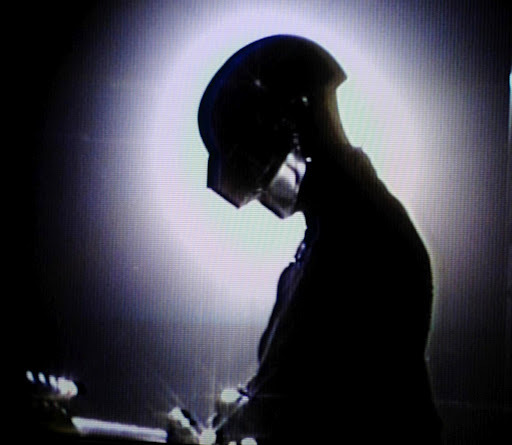 Minimalist, as his style tends to lean towards to, and piano driven, we can associate the track with the likes of Bleed, mainly serving as a filler or as a transition in his sets. You can hear the track bellow. Swedish House Mafia premiered their brand new single on their first stop in their farewell tour in Dubai’s World Trade Center. This is the track the trio will play first in all of their stops in their farewell tour. It is still not clear if Swedish House Mafia will ever release their last track for mass consumption so if your are one of the lucky ones to see Swedish House Mafia in one of their last shows enjoy it! One thing is for sure though, Swedish House Mafia is going out in a glorious bang. This collaboration between Dillon Francis and Example is a real tear jerker. One of those really meaningful lounge chill tracks that you can sit and listen to, trying to dissect how it applies to your life. It’s message is powerful and uplifting. 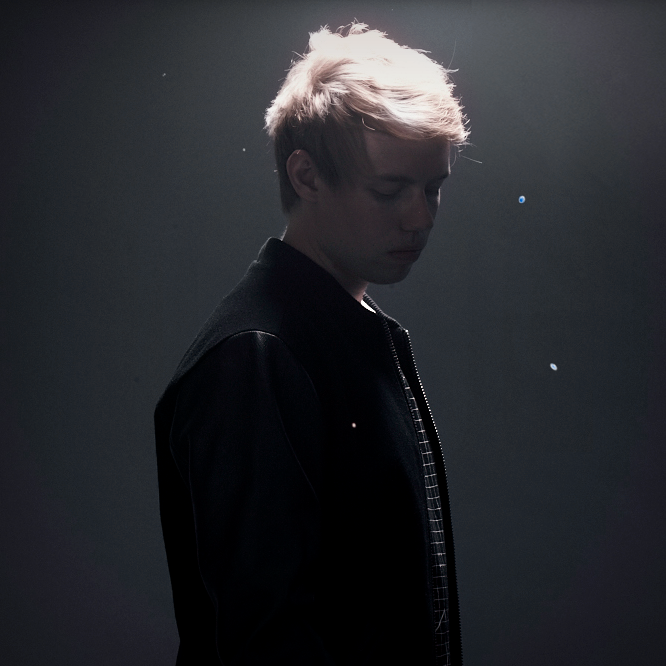 “Someone To Die For” is defenitely the breakup/love song of the holiday season for EDM buffs. 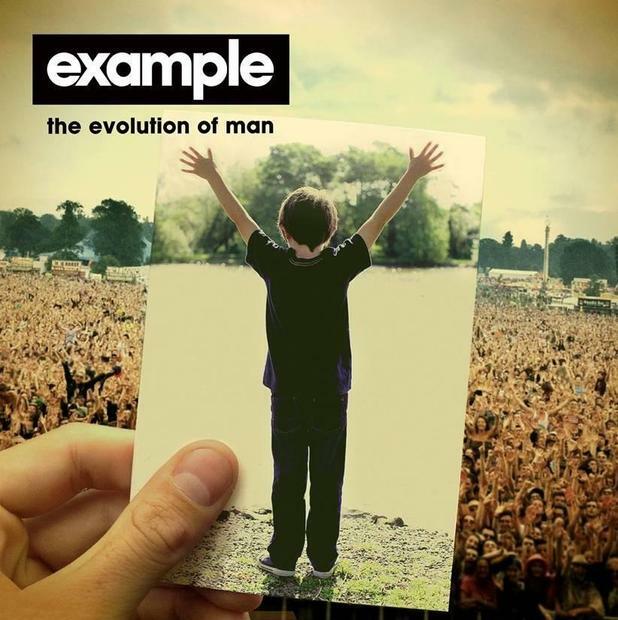 The track is available on Example’s new album “The Evolution of Man” that drops today! 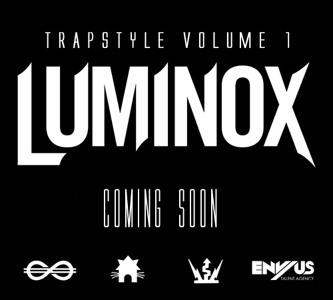 One of the biggest trap releases since anything Flosstradamus has released lately is coming soon from ex hip hop producer and current trap heavyweight Luminox. Luminox is known for his Bingo Player and Major Lazer remixes. He has already released three filthy ridden tracks for “Trapstyle Volume 1”. Hopefully this will tide over the ravenous hiphop/EDM fans that have been terrorizing venues ever since trap’s breakthrough. The biggest name in liquid dubstep is back to give us some fresh new tracks. 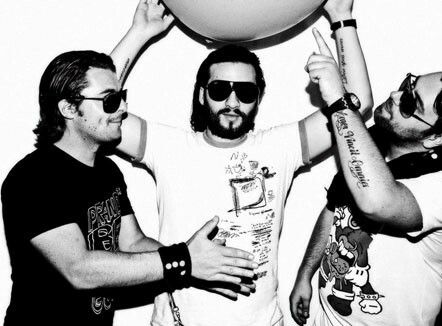 First off we have a breathtaking remix of Swedish House Mafia’s “Miami to Ibiza”. It’s a fresh interpretation with the big room feel of progressive house with the heaviness and bass of dubstep. The “Mercury EP” is set for release on December 2nd on itunes and November 19 on Beatport. This EP will be released his label, Inspected Record. Also the “Mercury EP” will feature some of Gemini’s hits such as Freedom which hit 100,000 views on UKF in one week, and 3D Romeo. In adittion to this the EP will feature three brand new originally produced tracks; “Robots”, “Losing My Way” and “Second Law”. “Mercury EP” is set to be Gemini’s breakthrough release and define him as one of the big names in dubstep.